Voluntary standards and certification are increasingly important tools for businesses operating in complex supply chains. There is an increasing appetite on the part of governments and international institutions to use standards as vehicles to achieve policy objectives, and growing demand for standards as tools to address emerging challenges. The RJC works with a wide range of stakeholders to promote responsible business practices and to support harmonization between related initiatives. The RJC and non-profit organisation Solidaridad are collaborating on activities that support their shared goal of ensuring better, more transparent and accountable practices throughout the gold supply chain. This includes joining forces to encourage broader participation in RJC by companies in the Global South. The collaboration aims to develop case studies, stakeholder presentations and evaluations that can strengthen uptake and impact of the RJC Standards. 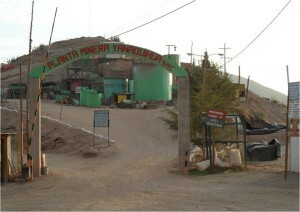 Solidaridad launched a pilot project in 2010 to support better practices at mid-scale industrial gold mines, including improved environmental and social conditions for workers and communities around the mines. Together with the mining companies that join the project, Solidaridad is pilot testing RJC’s Code of Practices as a tool in achieving this goal. Solidaridad selected the Code of Practices as the standard for certification of the mining companies based on the outcome of a 2010 comparison study of standards used by the mining industry, in which RJC ranked the highest. Solidaridad is also partnering with branded jewellers that are Members of RJC to pilot test the RJC Chain-of-Custody standard from the mining companies to market. The Better Gold Initiative (BGI) is a private-public partnership, driven by the Swiss Better Gold Association (SGBA) and supported by SECO, the Swiss State Secretariat for Economic Affairs. The overall goal of the project is to build up simple market mechanisms that honour compliance of producers with standards on traceability, accountability, labour conditions, environmental, social governance and community relations performance. 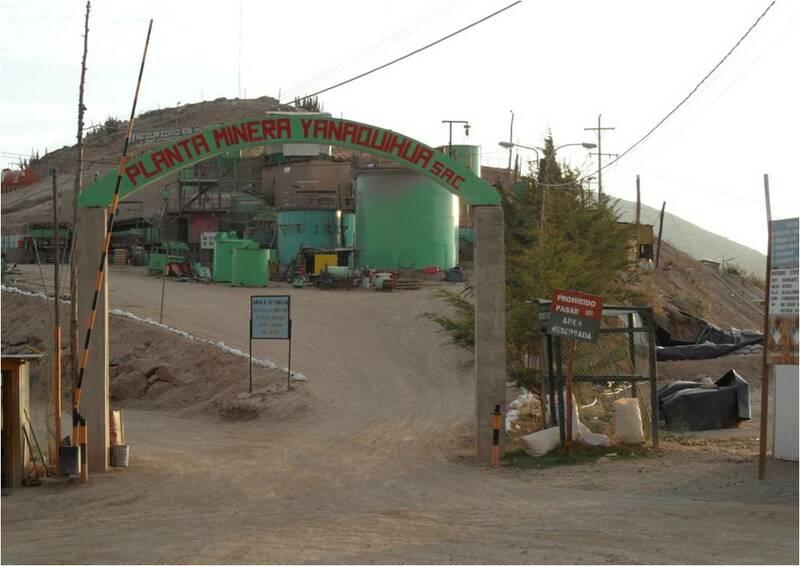 Working with interested Swiss refiners and certified producers, the pilot project aims to develop an innovative supply chain from mine (Peru) to market (Switzerland). RJC’s Code of Practices and Chain-of-Custody Standard for larger small-scale and medium-scale mines and the Fairtrade and Fairmined standard for artisanal and small-scale mining have been identified as the two certification schemes that BGI will work with. Standards Map is an initiative of the Trade 4 Sustainable Development (T4SD) Project of the International Trade Centre. Standards Map is a partnership-based effort to enhance transparency on voluntary standards and to increase opportunities for sustainable production and trade, particularly from developing countries. RJC was one of the first tranche of standards to be included in Standards Map when the web-based tool went live in January 2011. Please visit http://www.standardsmap.org/en/ for more details. “Our Ministry of Economic Development has a strong commitment to cooperate with all organizations – such as the prestigious RJC and Federorafi –in order to disseminate OECD guidelines on responsible business conduct in the Italian jewellery supply chain. I hope that this memorandum will strengthen a shared culture of corporate social responsibility, contributing to awareness raising on ethicaljewellery.” Dr Tripoli, Head of the Department for Enterprise and internationalization. 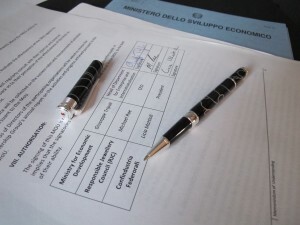 “This cooperation with the Ministry of Economic Development and RJC represents a pivotal step for the Italian jewellery industry. The Italian jewellery sector is still a leading player worldwide but now experiencing a difficult financial time in exports. Italian savoir-faire, creativity and jewellery expertise no longer suffice, we now need to commit to responsible business practices and grant the source, the quality and integrity of our jewellery products, offering a more competitive tool to our industry. I am confident that a strong liaison with the Italian Ministry of Economic Development and the international RJC will lead to a very positive synergy and outcome.” Licia Mattioli, President, Confindustria Federorafi. CIBJO, the World Jewellery Confederation and RJC signed a Memorandum of Understanding (MOU) on 1 September 2013, at IJL. The MOU reflects the willingness of both organisations to collaborate on efforts to entrench a solid understanding and commitment from the jewellery industry, to improve its performance in the crucial areas of human rights, social and environmental performance and ethical business practices. The MOU will work to further advance responsible business practices among all sectors of the jewellery supply chain, and will include the use of CSR education programmes developed by CIBJO, in collaboration with the United Nations, and chain of custody certification programmes, developed by RJC. “I am personally very pleased to be working with CIBJO and its President Gaetano Cavalieri and to be part of the MOU working group. I am sure there will be positive outcomes from this collaboration for the jewellery industry,” said Mr. Courage.